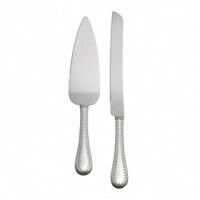 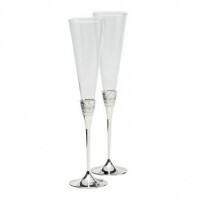 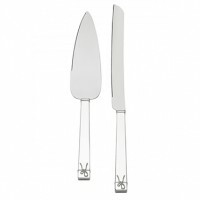 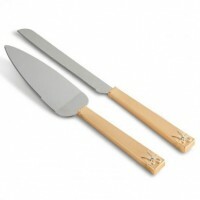 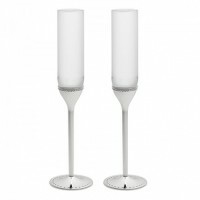 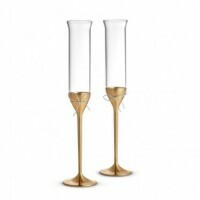 Nonchalant elegance and well-crafted artistic designs create Vera Wang's tabletop collection. 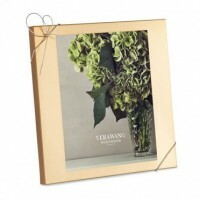 A luxury assortment of gifts like picture frames, wedding gifts, trays and bowls, and toasting flutes are accented by modern expressions of sophistication. 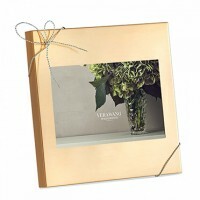 Grosgrain beading, her signature love knots, and polished planes of silver make each and every piece unique. 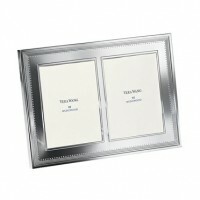 Whether gifting the wedding couple, bridesmaids or beginning an entertaining collection, Vera Wang's silver tabletop gifts are timeless collectibles. 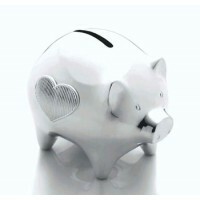 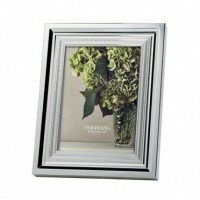 Silver Gallery's luxurious collection of gifts from Vera Wang may be engraved to create a personalized silver gift. 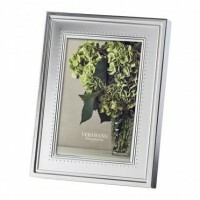 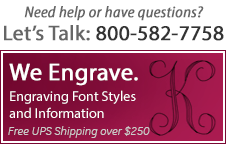 Vera's silver picture frames and napkin rings are ideal candidates for expert personalization.